Vinny Arora was born on 28 June 1991 in India. She made her first television appearance at age 17. She made her debut on the Indian series Kasturi. 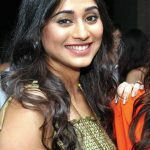 From 2008 to 2009, she starred on the show Aathvaan Vachan. 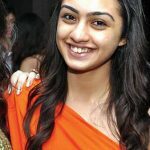 She next joined the main cast of the serial Maat Pitaah Ke Charnon Mein Swarg, which she starred in from 2009 to 2010. 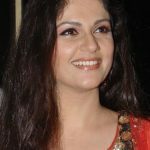 In the 2010s, she made appearances on the television shows Main Lakshmi Tere Aangan Ki, Fear Files, Shubh Vivah, Do Dil Ek Jaan, Yeh Hai Aashiqui, and Saraswatichandra. From 2014 to 2015, she starred on the show Hum Hain Na. Her next television credit was on Itna Karo Na Mujhe Pyaar. 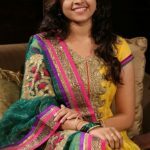 Her most recent work was in Udaan.